Lauren Muse’s designing journey started at the New York School of Interior Design and lead to the founding of Muse Interiors in 2000. Lauren has established herself as a timeless, youthful and fresh designer. Muse Interiors has been published in Connecticut Cottages and Gardens, atHome, and New England Home magazines. She prides herself on creating environments that reflect her clients’ style and personality. She does not choose beauty over function. She chooses both. She searches for unique products to create chic homes full of style that families can feel truly comfortable in. Lucy Demmerle has worked for Lauren Muse as a project manager since 2011. 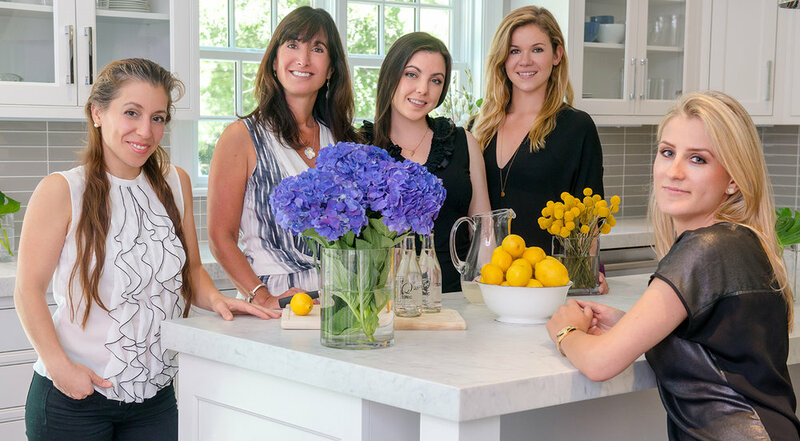 Prior to working at Muse Interiors, she assisted in staging homes for sale and was a design assistant for a boutique firm in Rowayton, Connecticut. She ensures that projects run smoothly from conceptual design with clients to final installation. Lucy has worked on numerous projects in the Fairfield County area and enjoys creating spaces based on the client’s needs and preferences. In 2010 Lauren moved to Fairfield County to pursue her career after obtaining an Associates Degree in Interior Design. She worked at an acclaimed residential firm for two years, then joined Muse Interiors in 2012. As a project manager, she executes Lauren’s visions to create bespoke interiors and loves working with clients, vendors and the Muse Interiors Team. Karin was born in Argentina discovered her passion for aesthetic, balance & design while traveling Europe. Studying abroad and graduating from Paier School of Art with an Associate Degree in Interior Design. 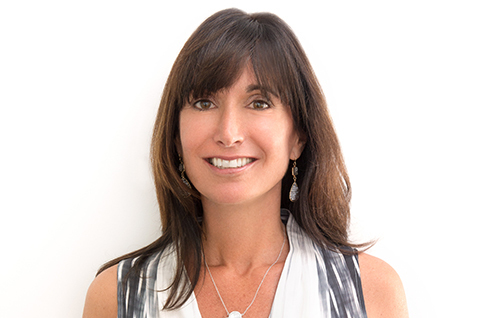 Before joining Muse, Karin worked for six years at C2 Design Associates a leader in country club design. With her attention to detail she helps Lauren/Muse Interiors Team to create beautiful homes that have a timeless beauty with a modern twist. Joanna graduated with a Design Degree from Fairfield University and is also working toward NCIDQ certification. In addition to her education, Joanna has interned with the residential design firm Clear Yacht International, and has worked as a design consultant and kitchen designer at Alto Kitchens. When she is not developing design skills or staying up to date with the design community, Joanna enjoys many creative outlets, traveling as well as spending time and enjoying life with family and friends. Tina graduated with a bachelor’s degree in Textiles, Fashion Merchandising, and Design from the University of Rhode Island. Prior to Muse Interiors, she worked as a buyer for an e-commerce furniture company based out of Boston, MA. Upon moving to Connecticut, she worked as an event planner. However, she soon realized that she missed working within the interiors space – and shortly after, joined the Muse team.